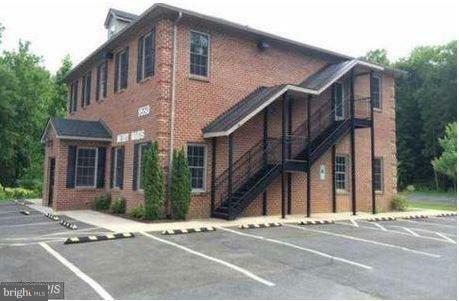 1000sqft office condo located on the ground floor of the 5000sqft Professional Office building. The building is located right on James Madison Highway and can be seen from the high traffic road, great location. Building has plenty of parking! Listing courtesy of Jeffrey Charles And Associates INC.